The Crisis Response Worker will assist individuals experiencing a mental health crisis to resume community functioning. Specific responsibilities include information and referral assistance, crisis assessment, interventions and supports, brief crisis counseling and on-site crisis intervention. In addition, you will be part of a team assisting individuals to access mental health specialists and/or hospitals and to coordinate referrals, linkages and follow-up to appropriate community support services. Post-Secondary Degree or Diploma in the Health or Human Services Field. 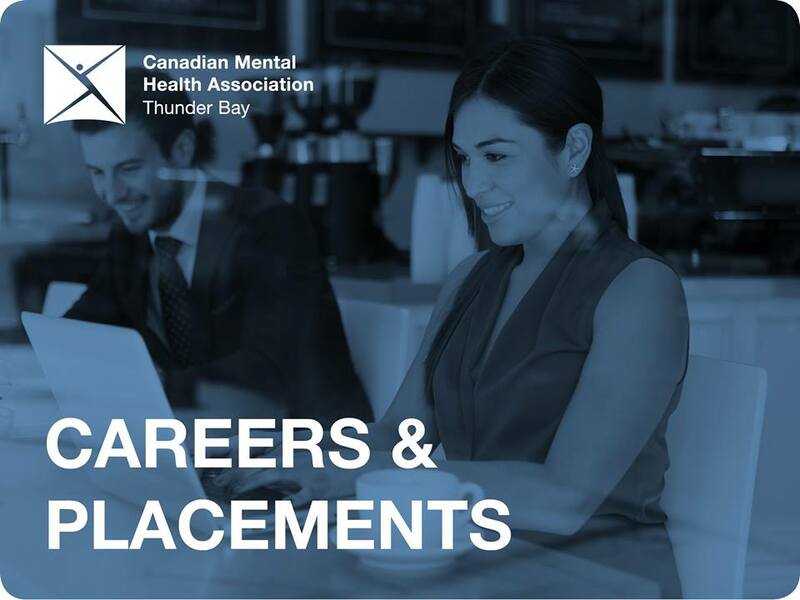 Applicants should demonstrate a good knowledge of community mental health and other social service resources and possess skills and experience in crisis assessment, intervention strategies, and crisis counselling/support. Applicants must be available for shift work on weekdays, weeknights, weekends, and on short notice. Applicants must have a valid driver’s license and use of a reliable vehicle. Police Clearance Certificate is required. Ability to speak French considered an asset. CMHA Thunder Bay is committed to creating a diverse and inclusive environment and welcomes applications from all qualified individuals including those with a lived experience, members of visible minorities, indigenous persons and persons with disabilities.